What is Polypropylene CF Yarn? Polypropylene, the lightest and most useful thread used in the textile industry The yarn is also called pp yarn and polyp yarn. Polypropylene yarn has a hygienic structure which does not cause allergic reactions. Sweat and so on The moisture that is formed due to the reasons of the breathing structure is thrown out, as it does not keep moisture and water. dirt and stains. 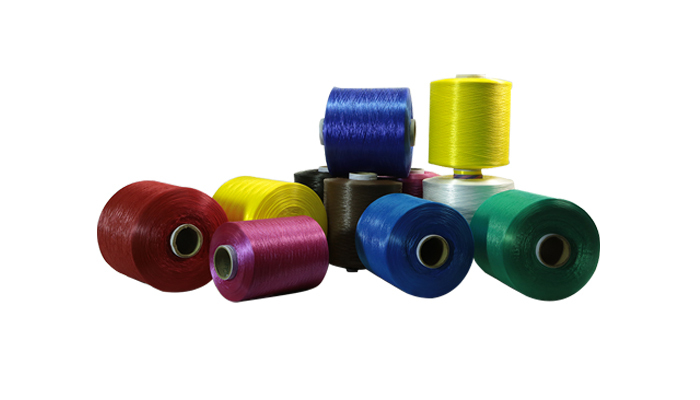 It is the lightest of the yarns used in textile sector. PP molecular structure is not suitable for keeping dirt and stain. PP is a water-repellent polymer, unaffected by changes in moisture. Does not contain bacteria, anti-bacterial properties, does not allergies. Our company produces Polypropylene CF Yarn from 600 Denier to 1500 Denier. Production is provided with machines equipped with the latest technology to deliver products of high quality standards. Our company has been serving to different areas where Polypropylene CF yarn has been used since its foundation . PP CF yarn narrow woven, home textile, underwear, furniture and textile accessories, etc. used in manufacturing. It is produced in different denier and different colors according to customer demand. Flexibility, low density, low thermal conductivity, low moisture absorption, conformity to foodstuffs, minimum static electricity, superior chemical resistance are the advantages of polypropylene yarn. CF yarn narrow woven, home textile, underwear, furniture and textile accessories, etc. used in manufacturing. According to customer demand, all color tones and special applications such as antibacterial, antistatic additive production can be made. 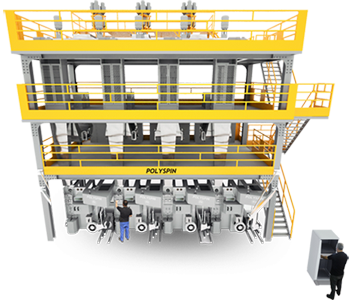 A high quality manufacturing system is applied in our yarn plant and the machines are equipped with the latest technology. 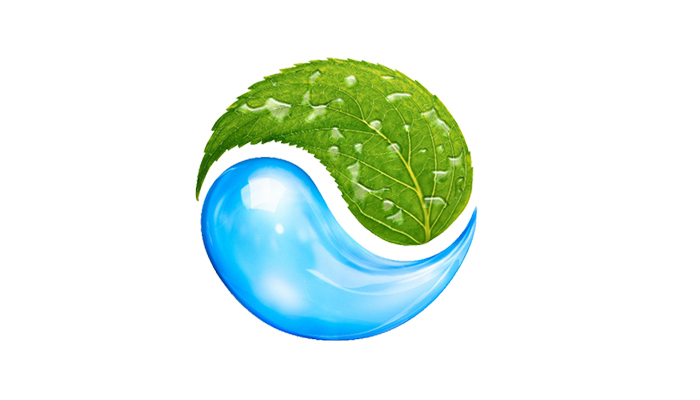 Polypropylene is recyclable, it is most advantageous for synthetic polymers in the market such as polyester and nylon. 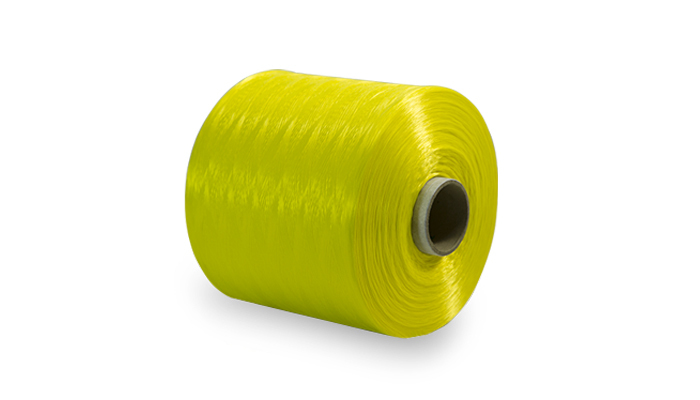 Polypropylene cf yarn is produced in our company from 600 denier to 1500 denier. Copyright © 2018 Polimariplik. All Rights Reserved.